Margaret was warm and thrilled to show the success of her hard work. 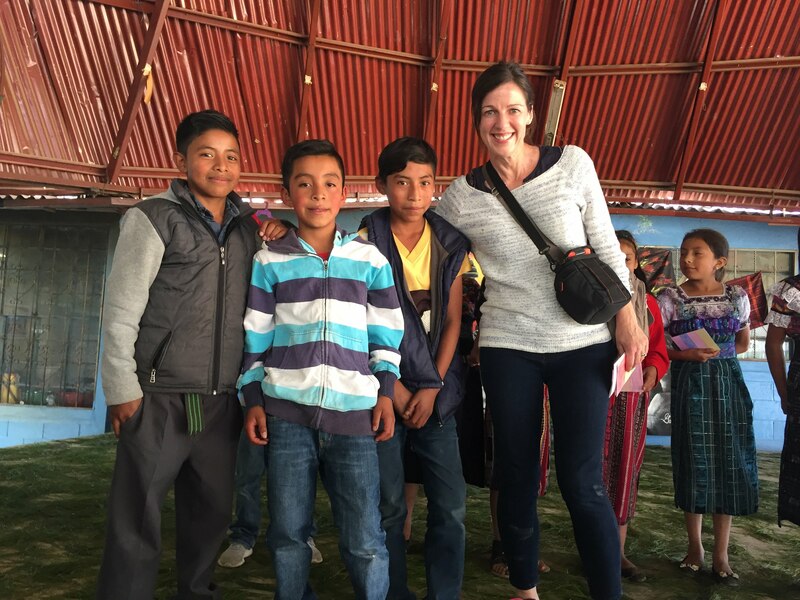 The children in the MM schools were smiling and chatty and full of life and thankful for the changes brought by Margaret and Mil Milagros. The teachers and parents were proud to show off their schools and bright thriving students. To see how quickly the help we give them is working was amazing and a call to action. 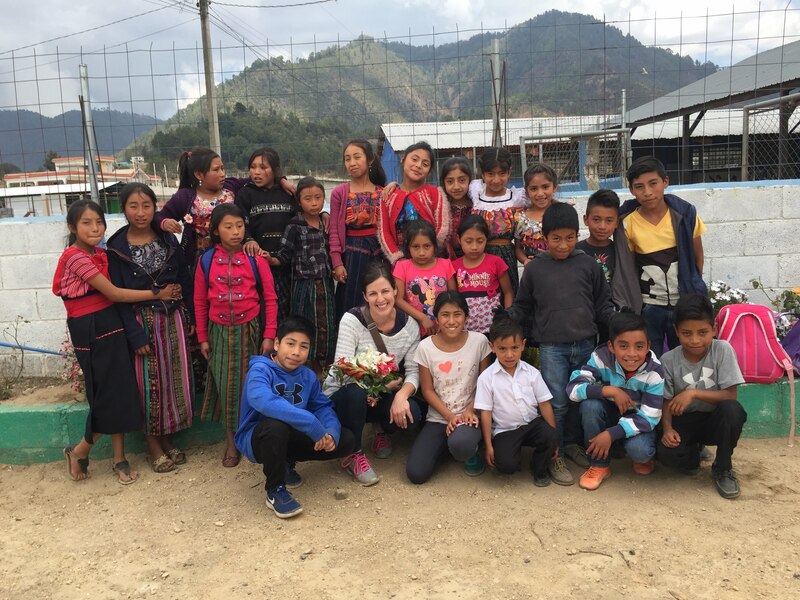 The children in the MM schools were so thankful for the clean water, nutrition and education made possible for them by Mil Milagros. Things every child should have! Witnessing their gratitude for these things is something my children and I will never forget. 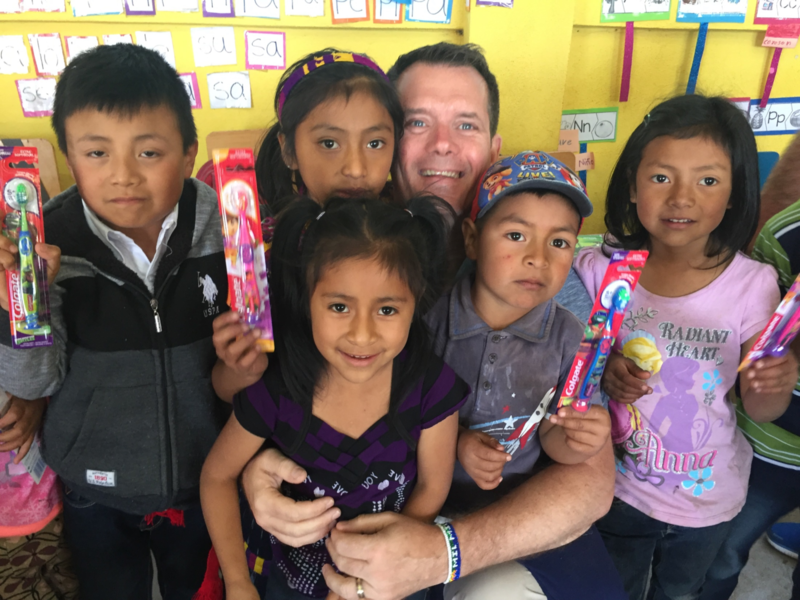 ‍Why do you give to Mil Milagros? Part of my heart is there so I feel obligated to change the social structure to give children that are born there a more promising future. 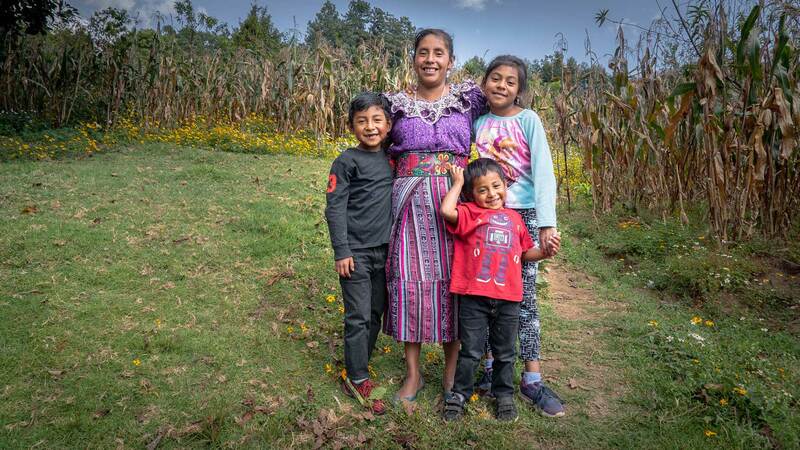 Mil Milagros gave us so much hope for what can be in Guatemala.